Really enjoyed this much better than the movie. 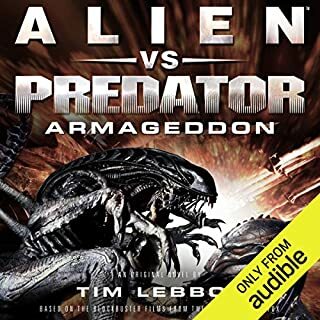 We need more aliens and predator books. With the failure of Hadley's Hope, Weyland-Yutani has suffered a devastating setback - the loss of the Aliens they aggressively sought to exploit. Yet there's a reason the Company has risen to the top of the food chain. True to form, they have a redundancy already in place: the facility known as "The Cold Forge". Remote station RB-232 has become their greatest asset in weaponizing the Xenomorphs. However, when Dorian Sudler is sent to RB-232 to assess their progress, he discovers that there's a spy aboard - someone who doesn't necessarily act in the company's best interests. Why can’t the movies be this good? Do yourself a favour and go out and pick up a copy of Alien: The Cold Forge. From Aaron Percival here at Alien vs. 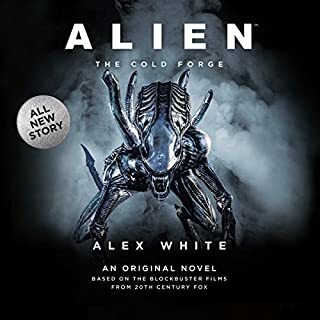 Predator Galaxy, I award Alex White’s Alien: The Cold Forge a 10 out of 10. The Rage launch the ultimate assault on the Human Sphere. Their greatest weapons are the most fearsome creatures in the galaxy - the Xenomorphs. Having fled centuries before, the Rage return to take revenge and claim the planet for their own. 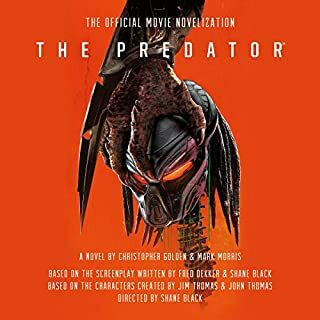 Now, through a deal struck with the unlikeliest of allies, the human race may rely on the Predators to ensure mankind's ultimate freedom. Yet even the combined might of the two races may not be enough. Brilliant book really enjoyed it. if you to know more about the Yautja, then this provides gives more insight into their long-established culture. 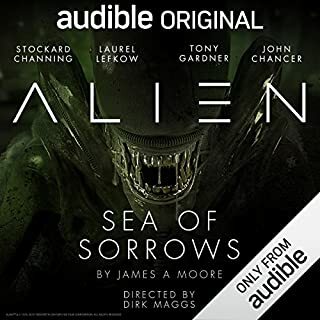 Set 300 years after the events of Alien: Out of the Shadows and Alien: River of Pain, Alien: Sea of Sorrows deals with the rediscovery of dormant Xenomorphs (Aliens) in the abandoned mines of LV-178, the planetoid from Alien: Out of the Shadows, which has now been terraformed and renamed New Galveston. The Weyland-Yutani Corporation, reformed after the collapse of the United Systems Military, continue their unceasing efforts to weaponise the creatures. Absolutely brilliant really nice addition to Aliens universe. Don't think about it just buy it now and listen.